The Outcry Ensemble is marking its second year as Associate Orchestra of the Temple Music Foundation with a concert on 26 April 2018 in Temple Church. Conducted by James Henshaw the ensemble will premiere a new piece for two trumpets and strings by Ben Gaunt, alongside music for strings by Mozart, Britten and Tchaikovsky. 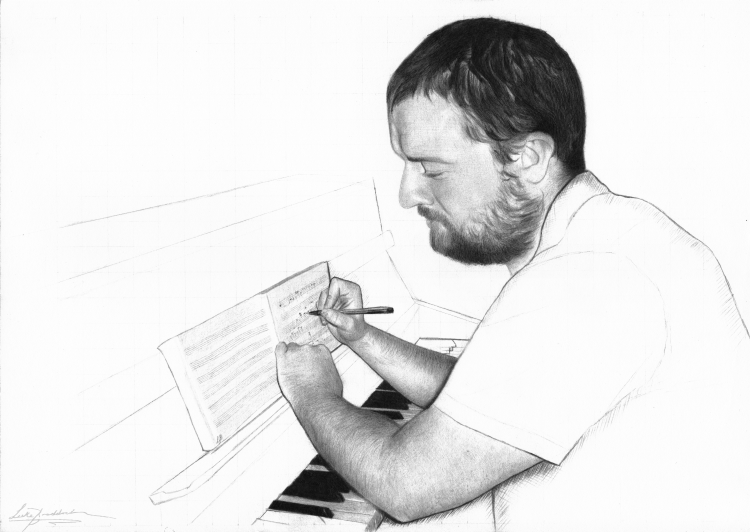 Ben Gaunt studied at the Royal Northern College of Music with Adam Gorb and Paul Patterson and has recently completed a PhD in Composition at The University of Sheffield studying with Dorothy Ker and George Nicholson, where he won the ‘A Boy Was Born’ Britten Festival Composition Competition. He has received additional private lessons with David Horne and Michael Finnissy and been mentored by Harrison Birtwistle, Alwynne Pritchard and Ian Gardiner. He is currently a senior lecturer at Leeds College of Music.